• 34% of respondents are “very” or “fully” engaged with content marketing, compared with only 18% the previous year. • 66% say they will be “very” or “fully” engaged in content marketing by 2013. • 51% of marketers are increasing their budget allocation for content marketing. • 56% of survey respondents feel that content marketing’s key strengths include its ability to improve engagement with important audiences; 47% cite the enhanced “trust factor” for companies; 33% achieve faster, more relevant touch points in the market; and 23% cite improved search engine optimization (SEO) scores. Whether acquiring new customers or retaining current customers, content marketing engages target audiences in unique, emotional ways that consumers can relate to. • Marketers view content marketing overall as having its most significant impact on lead generation (51%), followed by brand awareness (38%), thought leadership (34%) and sales (29%). • Marketers are exploring all kinds of content to home in on the best combination that will help achieve their objectives. Social media is considered the most important type used to improve sales and marketing effectiveness, cited by 80% of respondents. Other popular types of content include online articles (74%), e-newsletters (65%), white papers (60%), blogs (59%), case studies (58%) and videos (57%). Content marketing enables companies to engage audiences and create emotional connections in ways static print materials cannot. 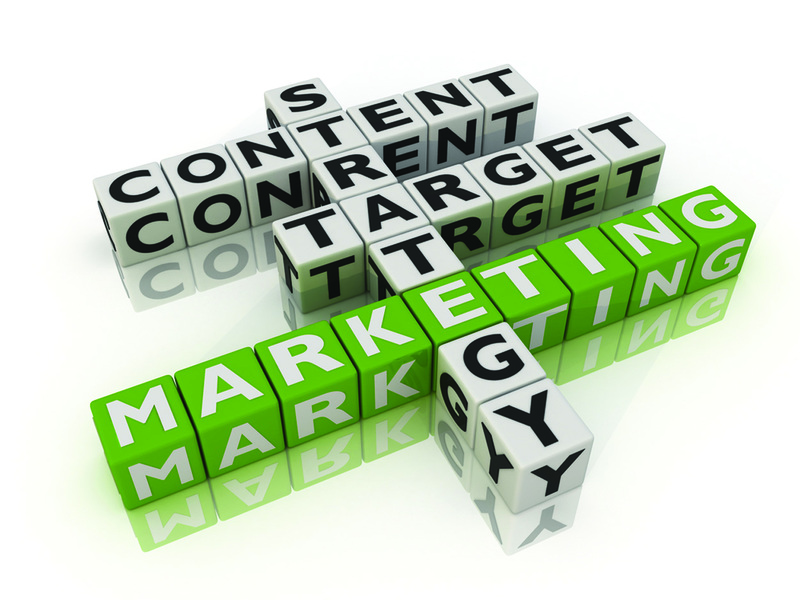 If content marketing is not a part of your marketing mix, it should be.